Our company was founded in 1989 by Dr. Peter Eiseman - the president of PDC and a noted international authority in grid generation technology. 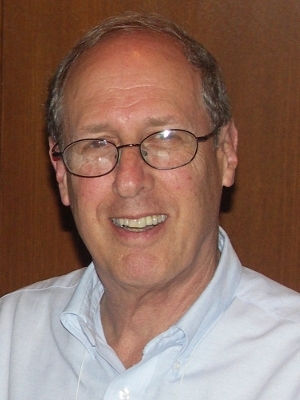 Dr. Eiseman has authored more than 150 related publications and is a founding member of the International Society of Grid Generation as well as the U.S. Association of Computationtal Mechanics. Name : Eiseman, Peter R.